Warning: This blog is not suitable to you & please leave immediately, if you are now hungry or going to sleep. If you insist, you yourself would be solely liable for any physical & psychological consequences caused. 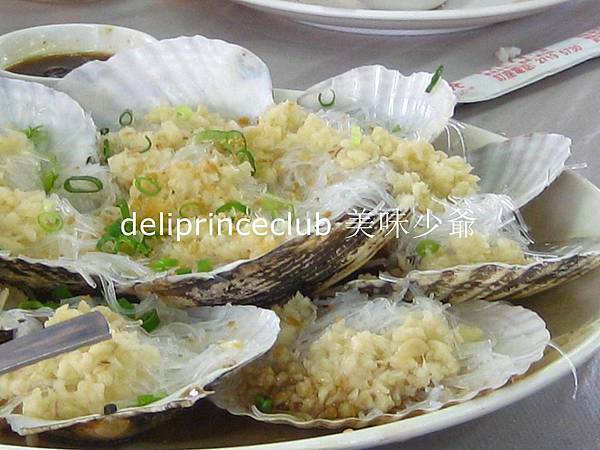 Steamed Scallop w/ Garlic Paste & Bean Sprout (蒜泥粉絲蒸帶子) is very fresh, we are a bit suprised. We do not expect such quality scallop can also be served in group meal set. 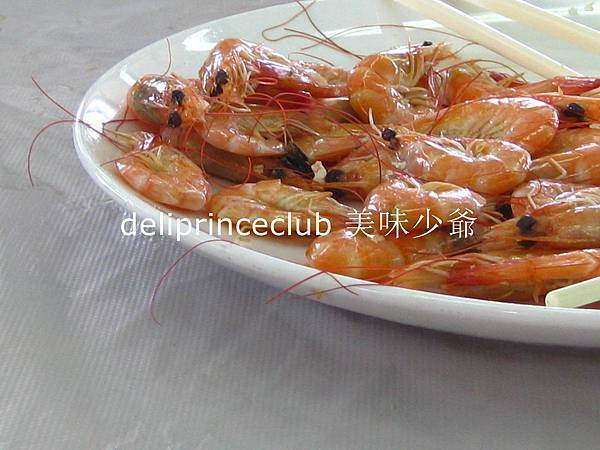 Steamed Shrimp (蒸蝦) is fresh undoubtedly. 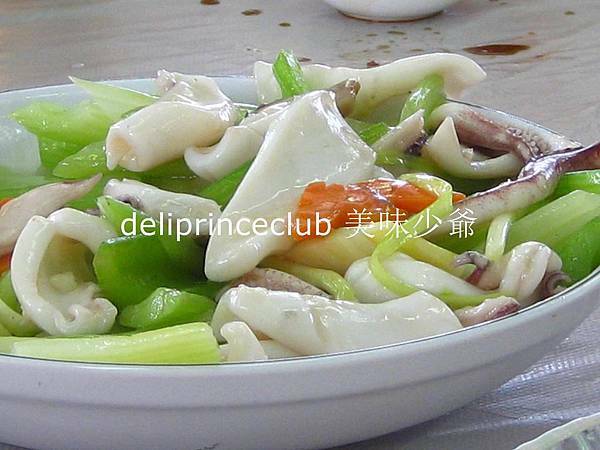 Cuttlefish pieces are thick and bouncy and fresh. Cuttlefish is one of the signature items in Seafood Island. Salted shrimp paste is served as well. It is a good companion of cuttlefish. 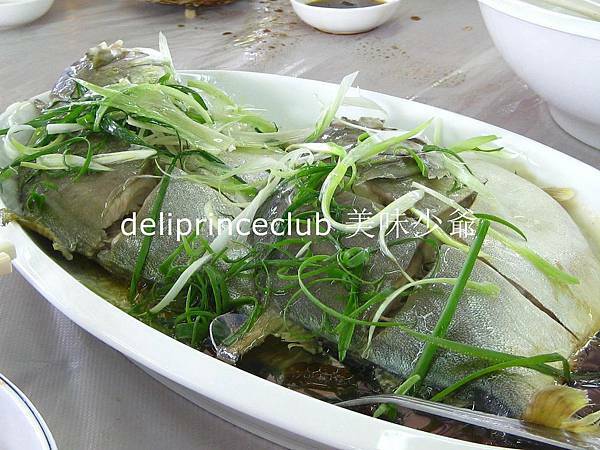 Steamed Butterfish (清蒸倉魚) is not steamed with black bean paste. Seasoning is soya sauce only. If the fish is not fresh enough, it is not possible to steam in such a way. 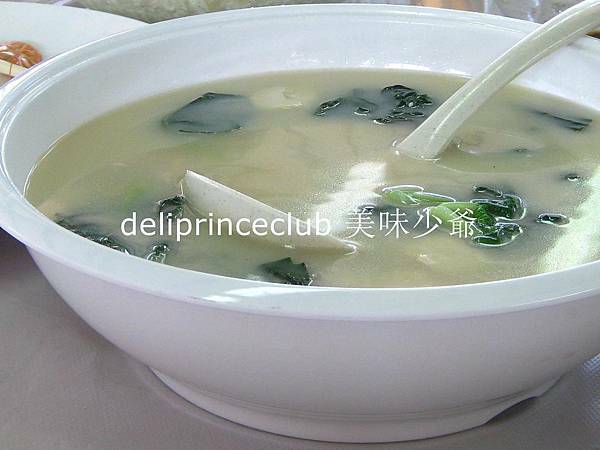 Soup of Tofu & Fish (豆腐魚湯) is heavenly tasty. We like it very much. There are several pieces of vegetables too. 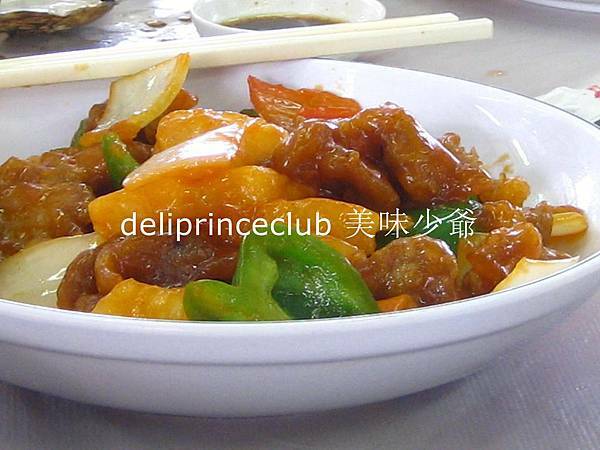 Fried Spareribs is average only. But it seems that we are still quite contented with all dishes. 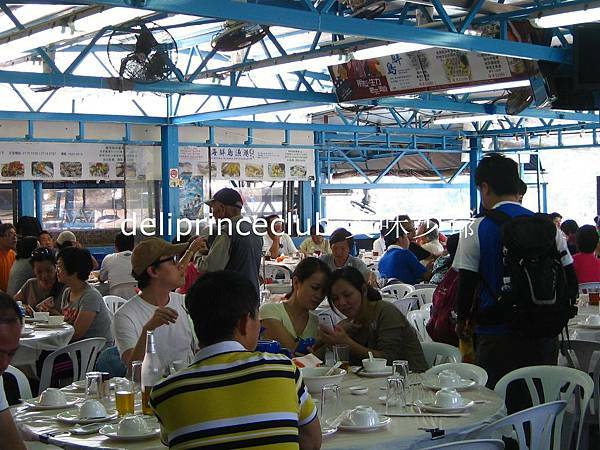 At lunchtime, the restaurant is full. If there is no booking, it is not possible to spare a table. Ship 7B, Po Toi O, Clear Water Bay, Sai Kung, New Territories, Hong Kong. It should be the first time to dine in Seafood Island in Po Toi O. Since it is a group meal set, there is no need to order seafood by ourselves. What we need to do is to seat properly and leisurely, and wait the serving. 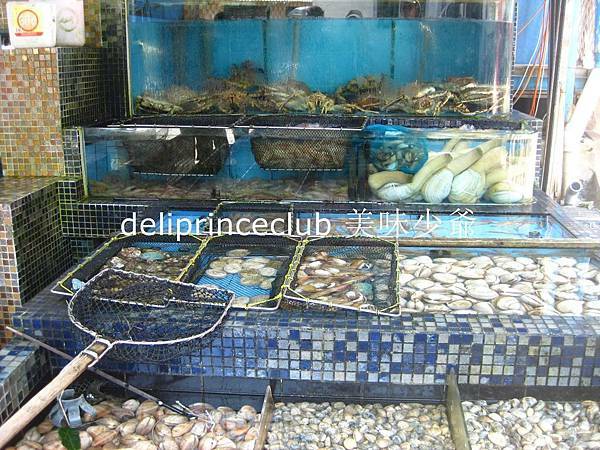 We do not expect expensive seafood items are available. What we expect is that simple fresh seafood only. It turns out to be a bit surprising. 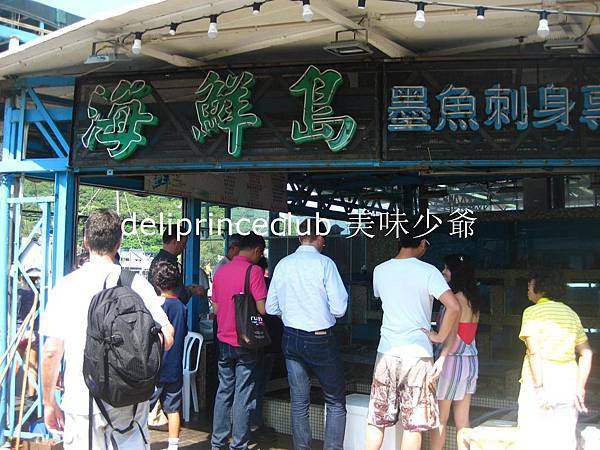 Even though seafood items are not those expensive and imported ones, they all are very fresh. 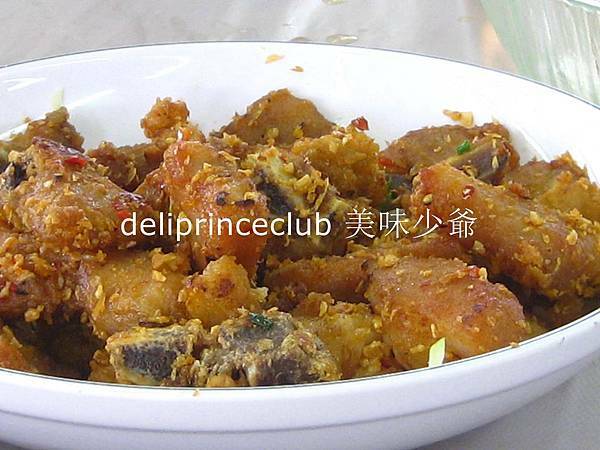 If seafood is fresh, simple and above average cooking method would result in quality dishes. This can be proved and savored this time. It is a nice and pleasurable experience in Seafood Island.